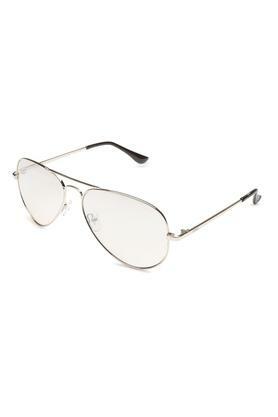 Upgrade your accessory collection by adding this pair of aviator sunglasses presented to you by Idee. 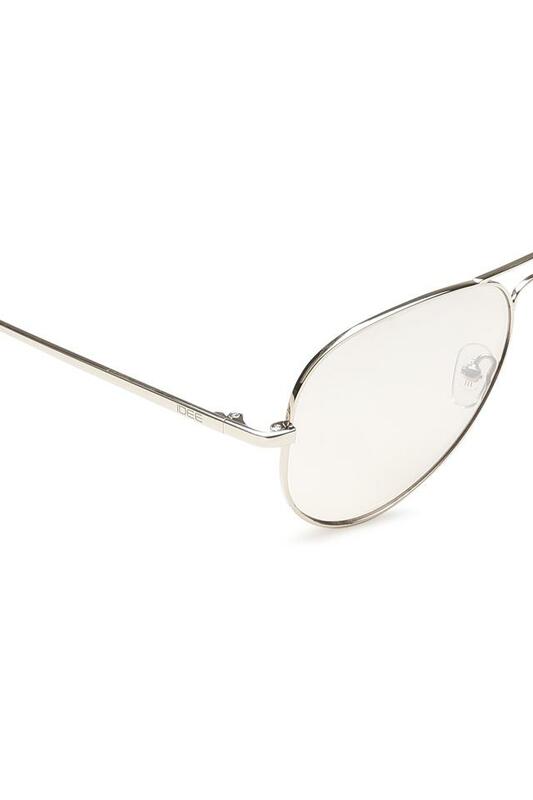 It comes with hinges that will allow you to fold the stylish temples with ease. 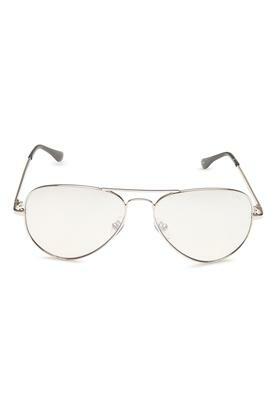 It also comes with UV protected lenses that will reduce glare and shield your eyes from the harmful sun rays. 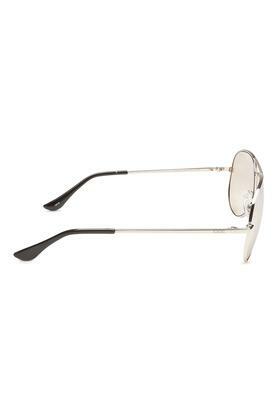 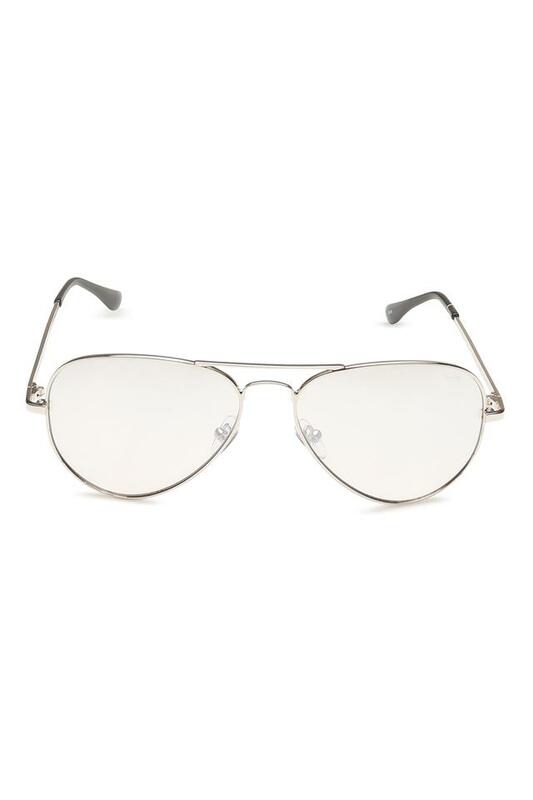 A contemporary take on a classic style, this pair of aviator sunglasses will take your breath away. Ideal for both men and women, it will look make you look fashionable.